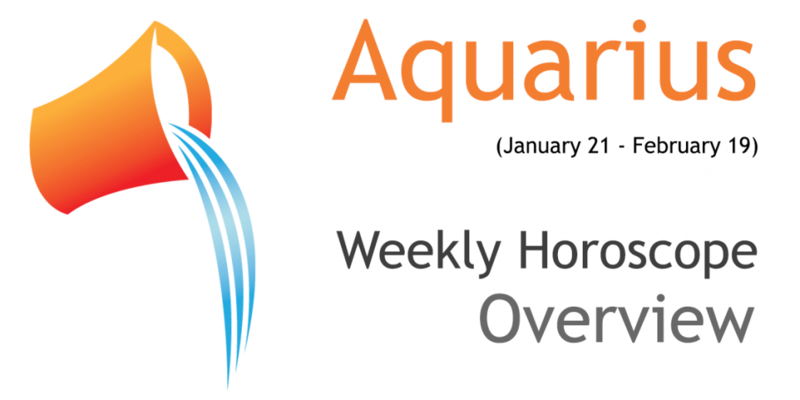 @weegoogs yes our weekly horoscopes are based on mercury cycles, and they are generated automatically for different signs depending on their relative positions from transiting mercury. We would have to do the same thing manually. While I can understand repeated horoscopes can be boring and don’t add up much value but still they hold good and work well for many people. i m not satissfy with ur prediction.its totally wrong .n dont match with my hor oscope. This weeks horoscope really touched home on all accounts. Aug. 22nd was the birthday of a love I lost a couple yrs ago. I have never been able to let myself get close to someone like that until recently. And I was feeling very guilty about it. Ive considered moving closer to him so our relationship could grow and so I could meet some long desired dreams in other areas as well. I questioned if I was making the right move for the right reasons………on now I feel I have my answers. I would agree that finances is a big issue right now. As for how more money comes in is yet to be seen. Thank you for an excellent job……I always appreciate your fine work. Wil Price Vancouver B.C…….. The predictions co-relate with the actually likely to come and 100% correct when I see your reading.Among all the the other websites yours is short,precise and to the point.Thanks for help which is a source of inspiration.